*If you click links in this post and make a purchase I may receive a commission. 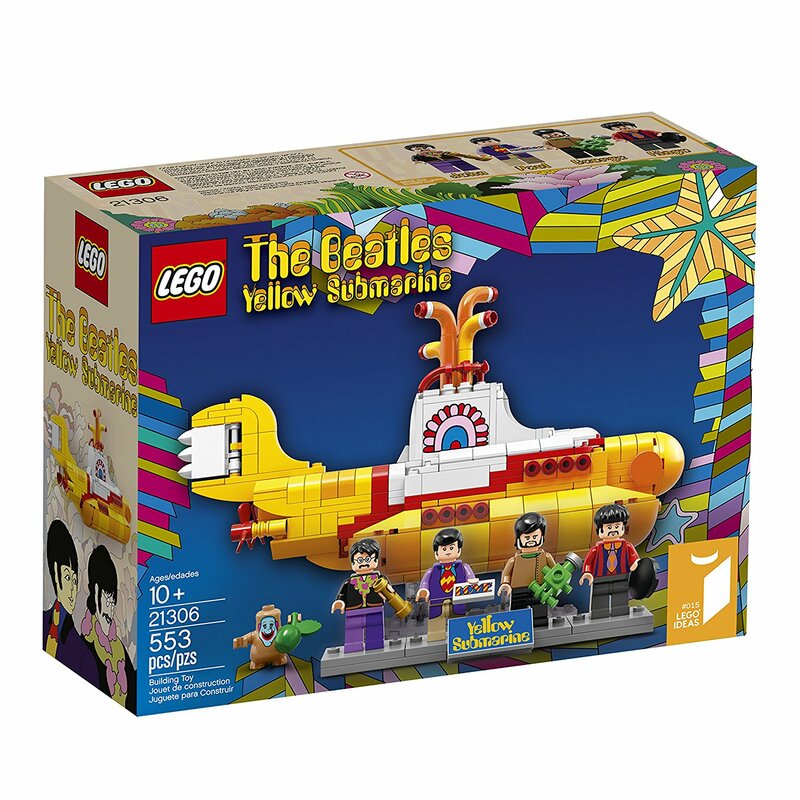 Not only is this the set for a LEGO fan, but if you know a Beatles fan, this is a MUST-HAVE for the collection. This is what I want for Christmas and I don't care how many people buy it for me because this is going to be a highly collectible set. Not only do I want to build one, but I wouldn't mind some to keep new-in-box to hold onto for my collection. Did someone get really involved in politics this year??? 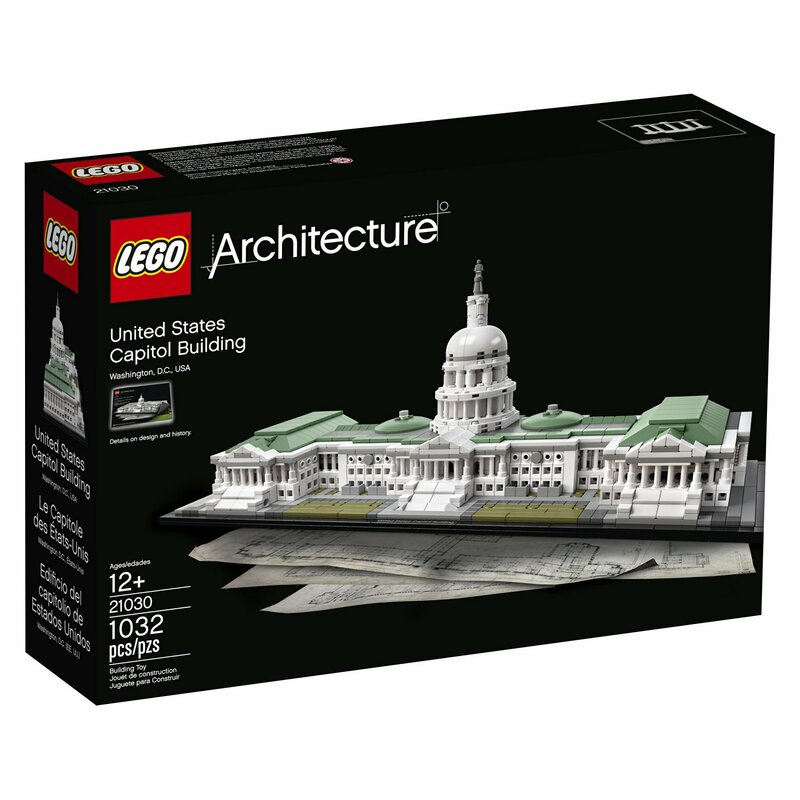 This is a beautiful mini-model of the Capitol for a collection or display. To go along with the Capitol building, how about a White House too? Whether your candidate won or didn't win the White House, you win either way. Whether they are an architecture lover or lover of everything francais. 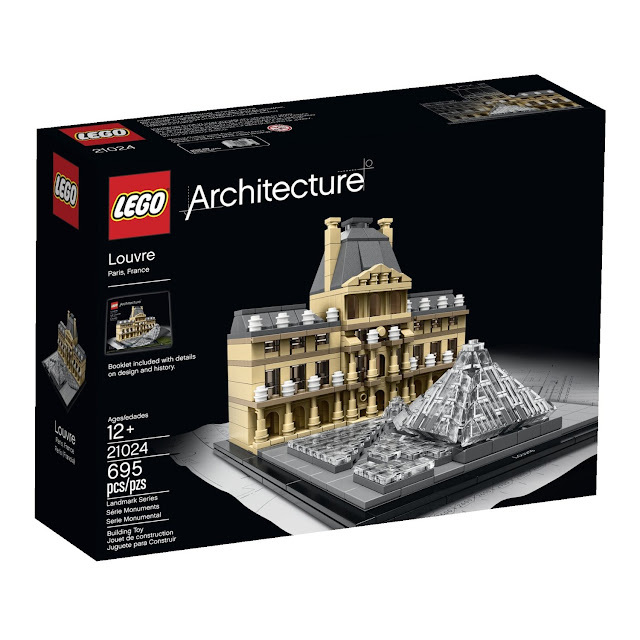 This is a very well-designed set that makes an excellent gift for a LEGO fan, world traveler, or anyone who has France on their bucket list. 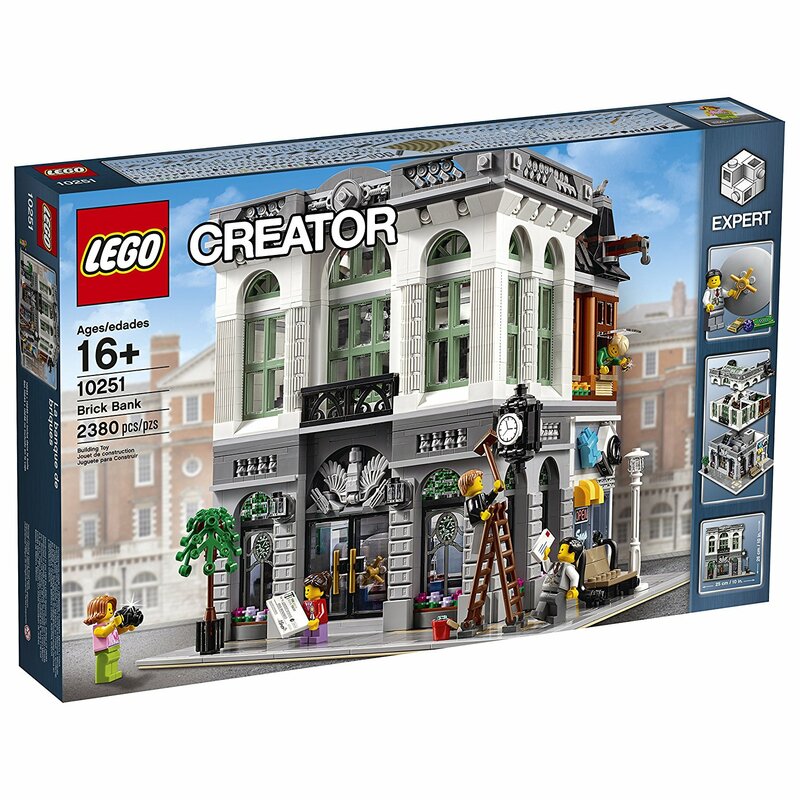 The Brick Bank is a very detailed set that is fun for anyone to build. 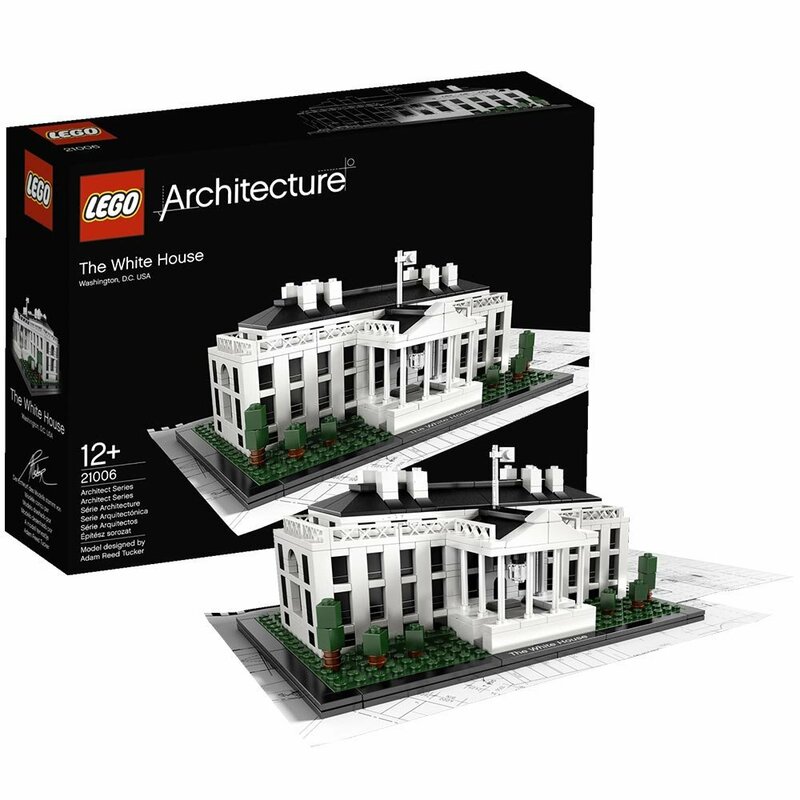 This set comes apart in layers so the interior is all built out too. It is a long build that someone can really enjoy building for a long time and it is great to add to a Creator city someone is collecting or working on or just as a stand-alone display. 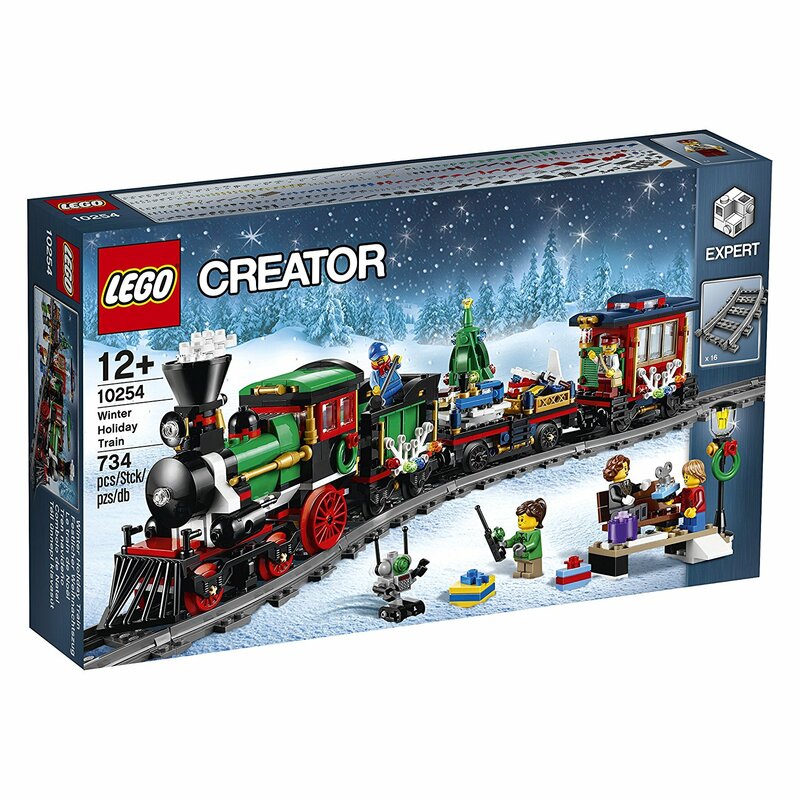 This year's Winter train is already hard to get your hands on but if you really want something holiday theme, then this is an excellent choice. The Disney Castle - will be hard to get! I'm sorry, we couldn't wait on this one!!! My husband and I each bought one for each other already. 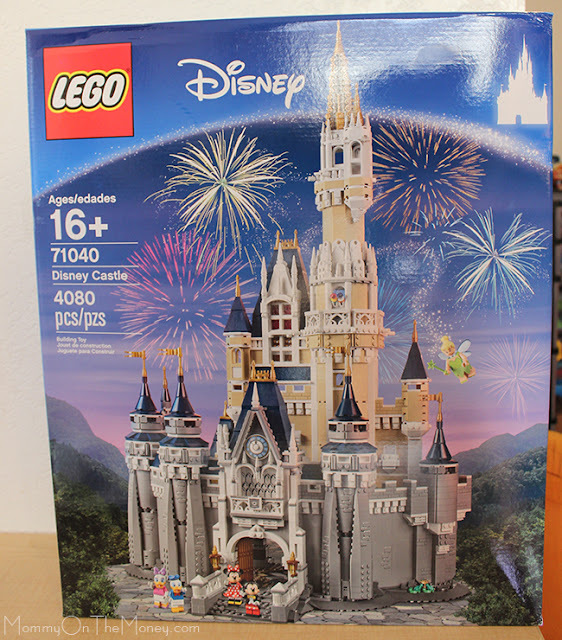 Not only is this set going to be highly collectible but it is beautifully designed with tons of Easter egg type details paying homage to all the Disney princess movies inside each room. My husband is going to build his, mine is new in box, so don't even thing about opening it! 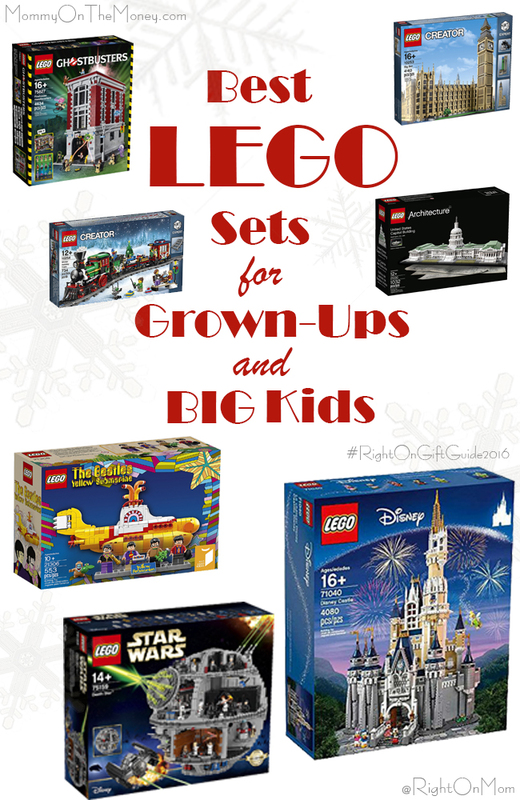 These are very cute, very collectible and make excellent stocking stuffers. 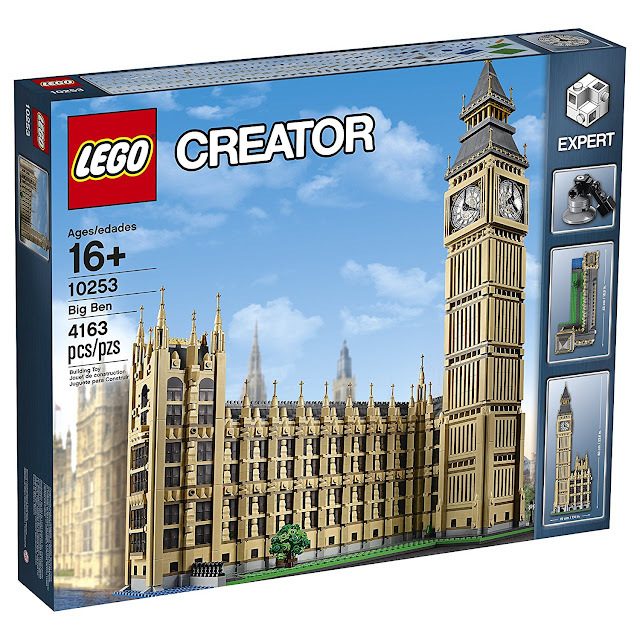 You can only buy 18 and you are not guaranteed a complete set. I've become an bag-feeling expert so I could open one set and keep 2 others for the kids collections. 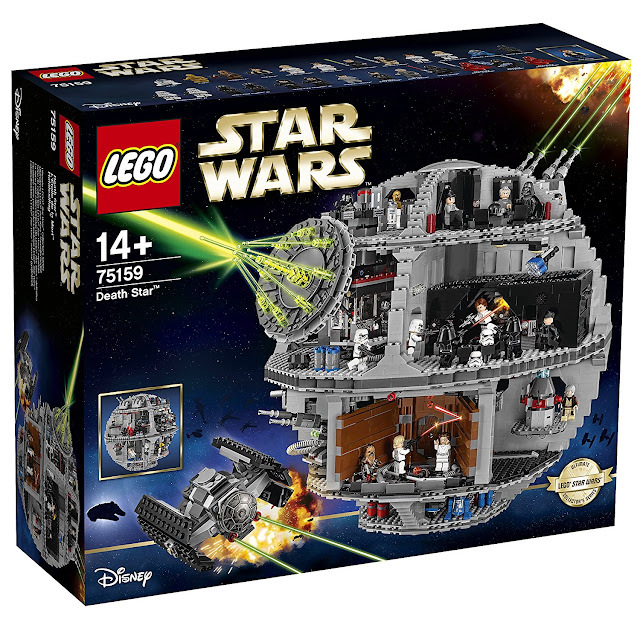 If your LEGO fan is a Star Wars fan, this set could make them a very happy holiday fan! When you need a gift, for an 80s fan, Who you gonna call? 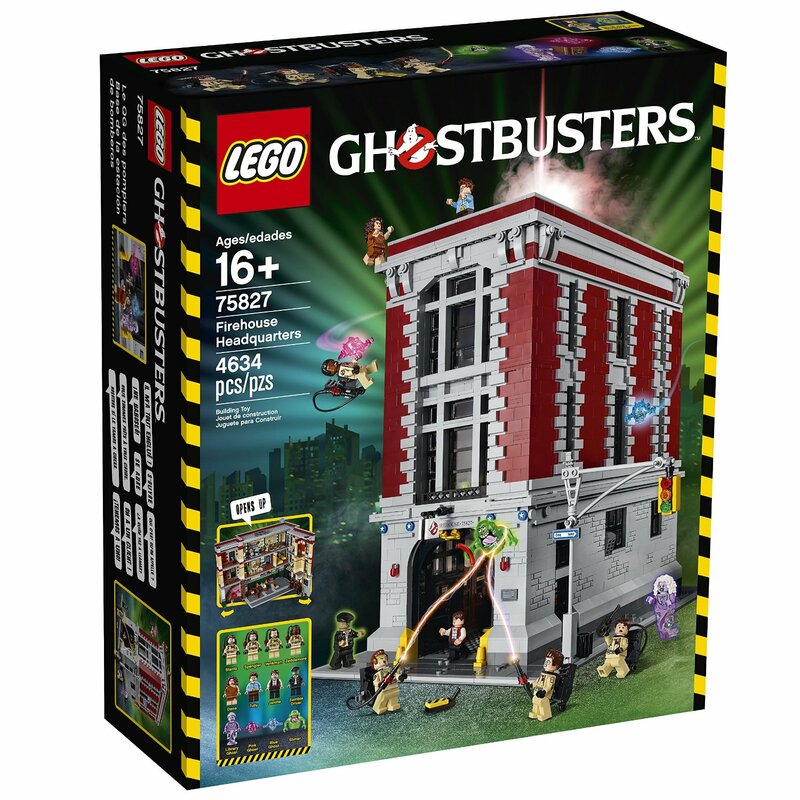 This is such a great set for the 80s movie fan or AFOL LEGO collector. There is also the Ecto 1 car sold seperately. 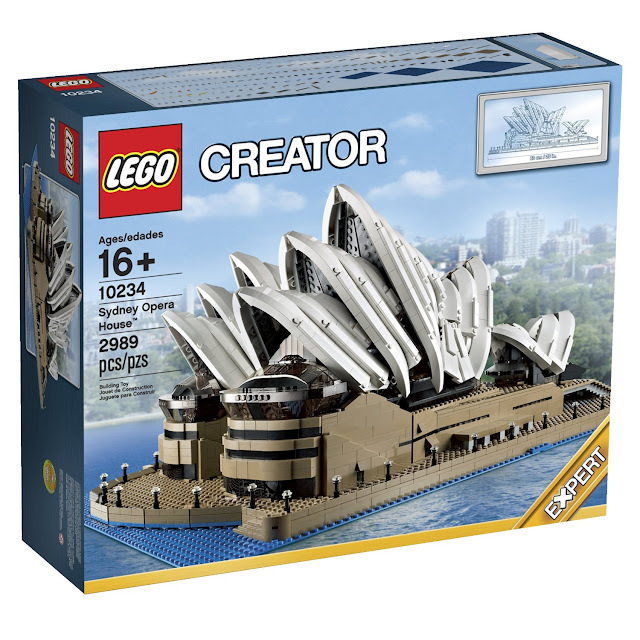 The Sydney Opera House is another very long build, really cool display model or something that looks great new in box!